At a launch for its Padfone phone/tablet hybrid in India, Asus revealed that the Nexus 7 tablet it codeveloped with Google will officially go on sale country in November. Indian tech blogger Raju PP tweeted the announcement from an Asus India press conference. The company reportedly said that pricing for the device will be revealed by the end of next month. It appears that the Nexus 7 is arriving in the country later than originally expected. An Asus spokesperson had previously told the Times of India that the device would be available there in October. Google announced the Nexus 7 at its I/O conference in June. The 7-inch tablet features Android 4.1, a Tegra 3 quad-core processor and a 1280×800 display. Initially only available in Australia, the UK and the US, the device attracted “incredible” demand. 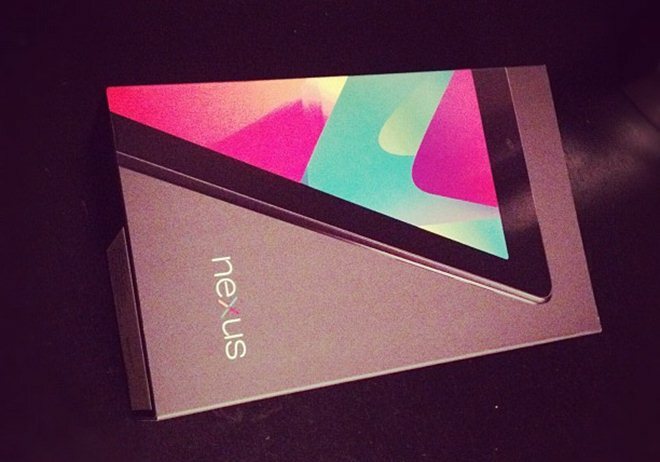 Google and Asus have gradually been sending the Nexus 7 abroad. They launched the device in France, Germany and Spain last month. Pre-orders for the tablet have also begun in Taiwan, with devices expected to ship sometime this month. Other reports have suggested that Google is looking to release the Nexus 7 in China but has been unable to secure regulatory approval from the government. Also of note, the Padfone, which was meant to be the star of the Asus event, has now officially arrived in India, for a price of Rs 64,999 ($1197), according to Unleash the Phones.